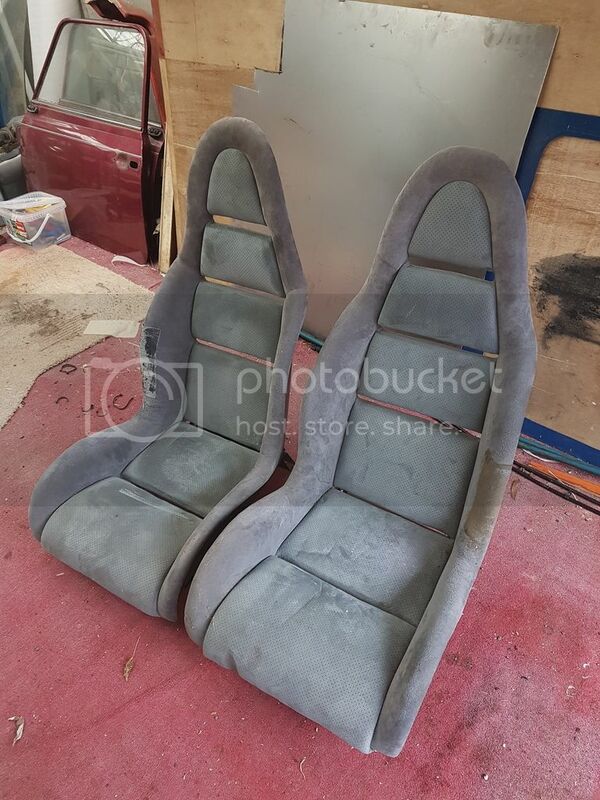 I have a pair of factory Libra seats that we previously fitted in my car. Will take any sensible offers before I stick them on eBay. They are apparently very rare, sold as an option from the factory. They are useable, but could probably do with a re-covering.